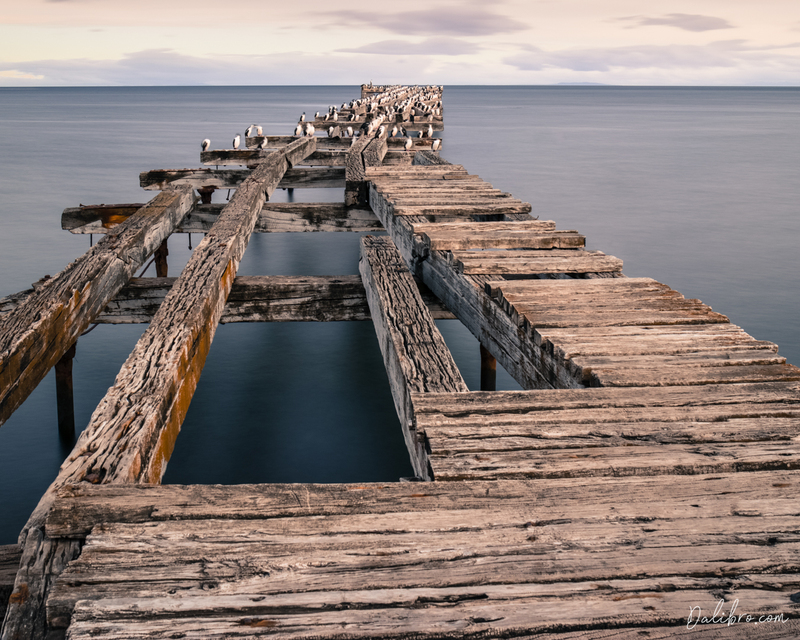 An old wooden pier in Punta Arenas. These are quite typical across Patagonia. Easy walk from the city centre. Thank you Dalibor Hanzal for creating this photo spot.